Headphones are all but a travel essential – be it a commute to get to work or a long-haul flight, the perfect pair of headphones and a good playlist or podcast for company can make time fly that much faster. But picking the right headphones is key, especially if you’re intending to use them heavily during travel. Pairs with wires which tend to get tangled up, aren’t flexible enough to comfortably sit over your ears, or are just too fragile to survive getting hastily stuffed in your travel bags are inherently problematic. To make the job easier for those who like a little audio accompaniment to their travels, let’s take a look at our picks for the best headphones to keep you company. These headphones do everything you need them to, and then some. 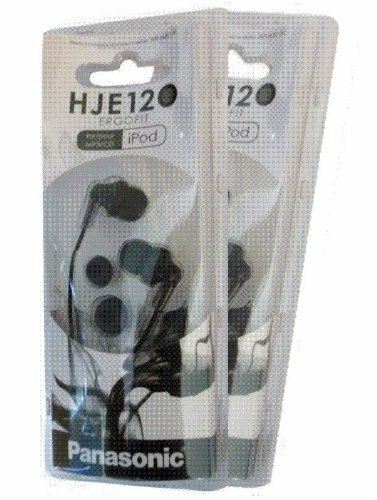 Doing away with the hassle of finding we’ve broken the wire or gotten it irrevocably tangled with something in our bags, the pair can be used either wirelessly paired to your device via Bluetooth, or plugged in with the cable which doubles as a microphone. With a lasting power of 20 hours on wireless battery, you’re basically covered even for transit flights and day-long travel, equipped with an airline adapter so you can switch out the generic headphones provided on flights for one with much better sound quality. 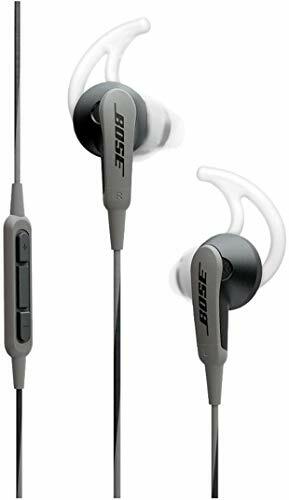 Bose is known for their noise-cancelling headphones, and this is no exception – with a volume optimized EQ, you get to hear every beat and nuance of your music as it was intended to sound, even with all the background noise in airplanes. Available in tastefully sleek black and silver, you can clap these on and still manage to look totally professional while travelling for business or with your colleagues. You can even carry out any work-related calls with ease using the noise-cancelling dual microphone, so the sounds are all crisp and sharp. With its three available size options, this pair of earbuds does away with a problem some of us face having a set either too big or too small to comfortably sit in our ears. Earpads in small, medium and large are included with the purchase so you get to choose the most comfortable fit without aggravating your ears and having them slip out. Meanwhile, the ergonomic design of the buds feed audio in a brisk, clear delivery while cancelling out surrounding noise, making them the perfect pair to throw on when you’re travelling or working. The 3.6 ft cable is also designed to be long enough to let you surreptitiously tuck into your clothing or bag to connect to your device, while also being durable enough to resist getting frayed up or bent no matter how twisted up they might get. Available in 8 colors, you can choose to go discreet with a standard black, or spruce up the monotony of a business trip with an acid green or soda orange. Lightweight but durable, this wireless pair comes with cushioned earpieces to sit snugly over your ear without causing you discomfort over long periods of wear. Wireless, the device can be used for up to a whopping 40 hours at full charge, making this the ideal pair of headphones to have on if you’ve got a bunch of transit flights lined up. 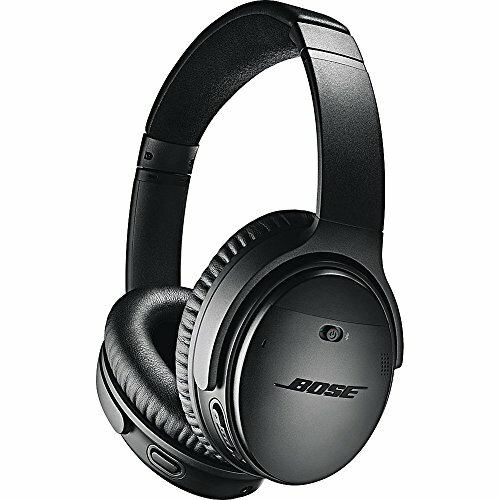 With a smooth sync-up feature via Bluetooth with any of your Apple devices, these headphones are also compatible with Android devices, with a seamless transmission range of 300 feet – meaning you can still continue listening to your music or audiobook even if you’re in a different room. Boasting excellent sound definition and 8 versatile color selections, these tangle-free headphones are great options to have on hand if you expect to be on the road or in the air for extended periods of time. Patented TriPort technology makes sure this pair of earbuds deliver rich, distinct notes, with a tested sweat- and weather-proof design to make it the ideal choice for rigorous daily use. Fitted with StayHear tips to make sure the buds don’t slip out, you can choose the appropriate size for you out of three size options, picking the one that best suits the natural contour of your ear. The pair comes with a carrying case to negate the risk of getting the wires tangled up with everything else we’re carrying in our travel-bags. Compatible with both iPhones and Android devices, you can choose earbuds that come with or without microphones that can easily swap between playing music and returning calls. For some, headphones might feel like an extra thing to carry, but for others, they are an absolutely critical part of our travel-gear. Especially in airplanes, where noise-cancelling options can help you block out any unnecessarily loud chattering, tantrum throwing kids or that somewhat deafening buzz always in the background as the plane gains altitude, they can be absolute lifesavers. Therefore, we highly recommend a pair that’s going to pay off the investment. Whether you’re going wireless, or prefer to have wired earphones you can have on under your jacket or in your pocket, the right pair needs to meet the mark on two fronts: comfort, and quality. The last thing we need when we’re stuck in a vehicle going from Point A to Point B is uncomfortable earphones digging inside of our ears or jammed over them. Cushioned ear-pieces or ergonomically fitted earbuds are recommended so your listening experience is enhanced and you don’t wake up from your flight-induced nap with a splitting earache. When it comes to quality, it’s both about durability as well as the richness of sound your chosen pair relays. 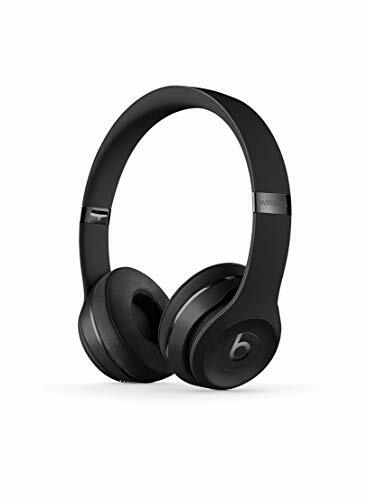 Even if the headphones are excellent in distinguishing every note and cancelling out any ambient noise, it’s an unwise bargain if the wire easily frays or snaps.